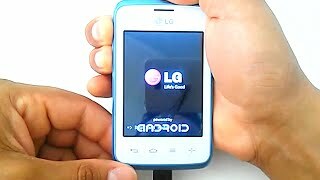 How to Factory Reset through menu on LG D105(LGD105) aka LG L20 Dual ? In Settings choose "Backup & Reset". Next, click on "Factory data reset". Confirm by clicking "Reset phone". 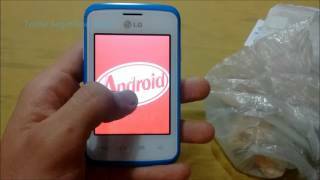 How to Hard Reset on LG D105(LGD105) aka LG L20 Dual ? The process starts when the LG logo appears. Release the power key and press it again.